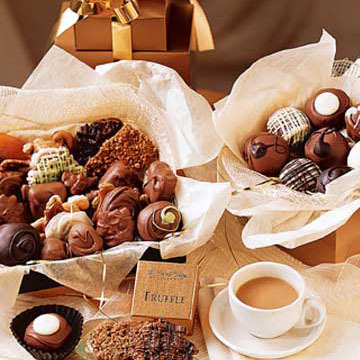 National Boss Day, commonly called Bosses or Boss’s Day, is always October 16th. 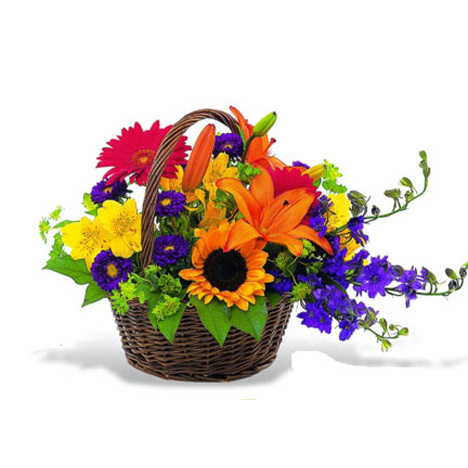 A day designated for employees to recognize and show appreciation for their boss or supervisor. 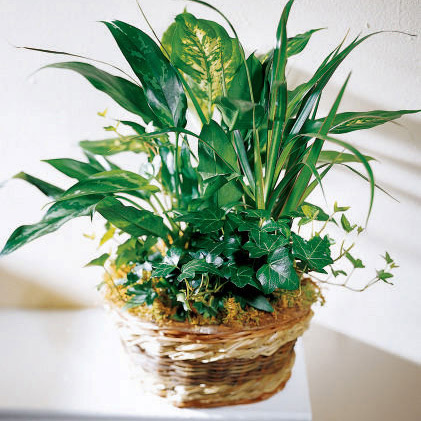 Flowers and plants are popular gift choices for the bosses on your list. 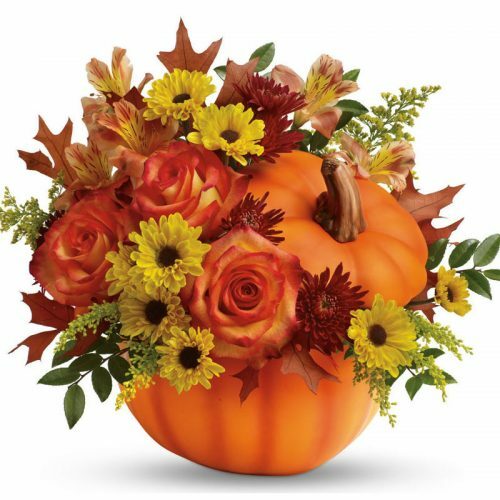 Schaefer Greenhouses offers convenient delivery direct to your office on October 16th. 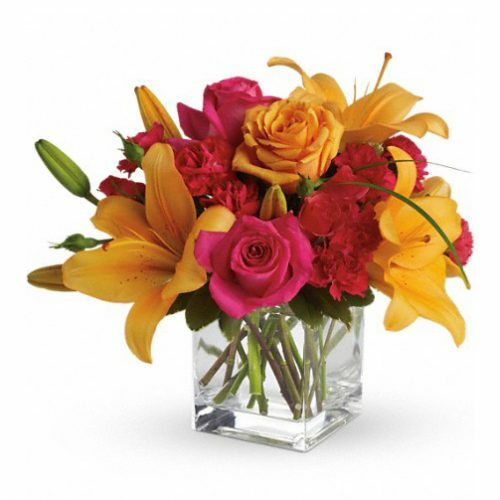 Let Schaefer Greenhouses help you choose the right gift for Boss’s Day. Serving Aurora Illinois (IL) and surrounding areas for over 80 years. 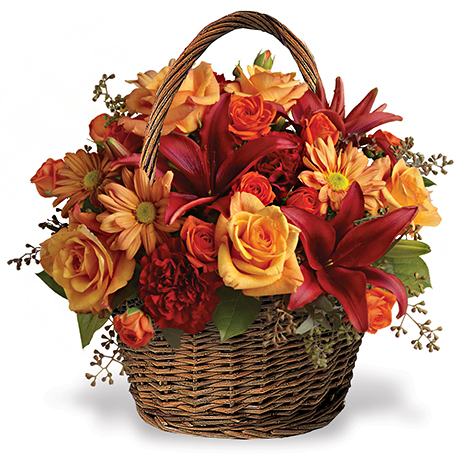 Nationwide Delivery of Flowers and gifts is available through our network of preferred FTD and Teleflora florists.